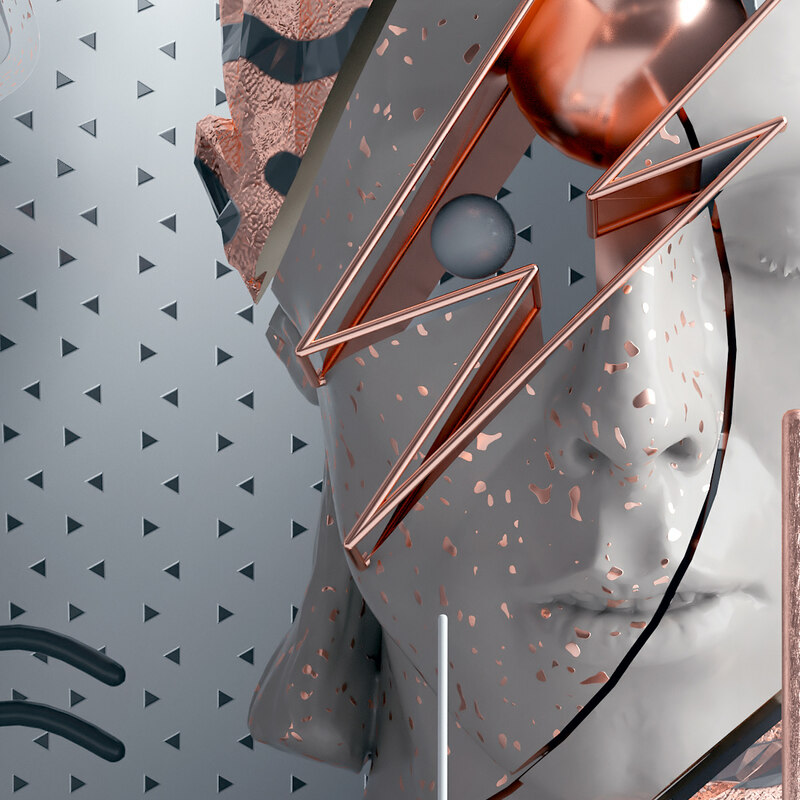 Architecturally inspired animated 3D scenes pay tribute to David Bowie, Darth Vader and Daft Punk in a striking new series by Vincent Viriot. 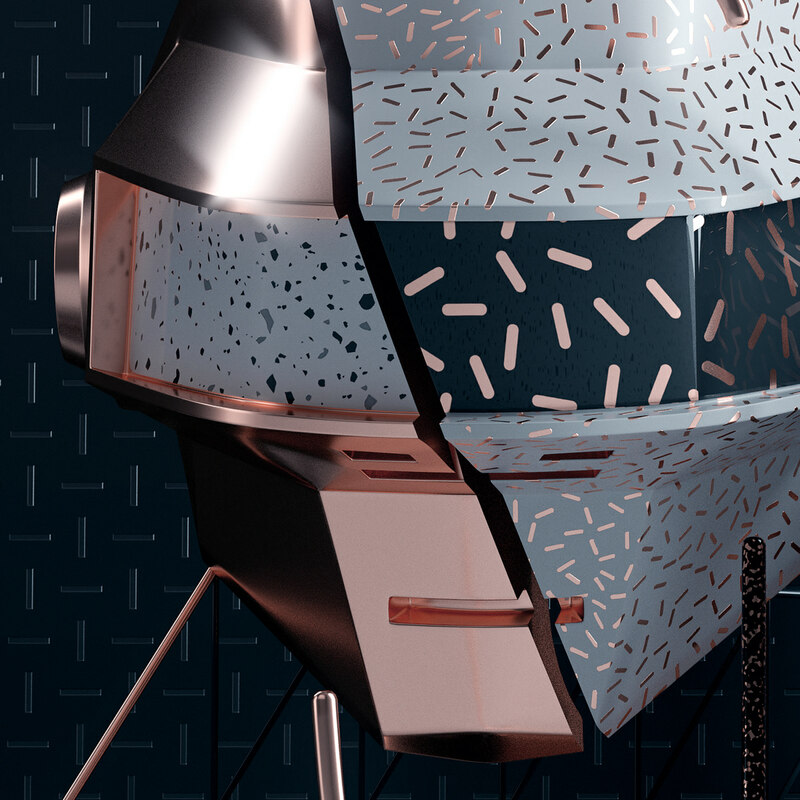 The direction and motion designer created the ‘ICONIC’ trio of animated graphics for a Parisian design studio of the same name in what has got to be some of the coolest branding ever. 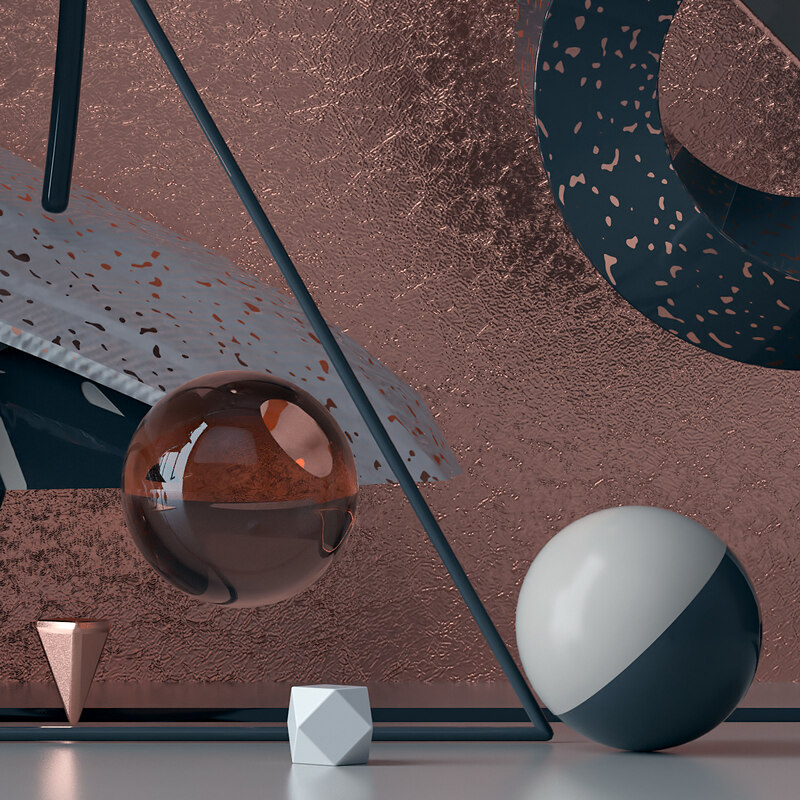 Each of the three images is rendered in black, white and metallics, incorporating geometric forms, spheres, and elements that rotate and unfold. Ever wish you could see inside Darth Vader’s head? In Viriot’s vision, as half of the villain’s face swings to the side, we find yet more rotating shapes and an impenetrable core. The close-up shots of each animation give those of us who aren’t digital animators a fascinating glimpse into the hyperrealistic details. 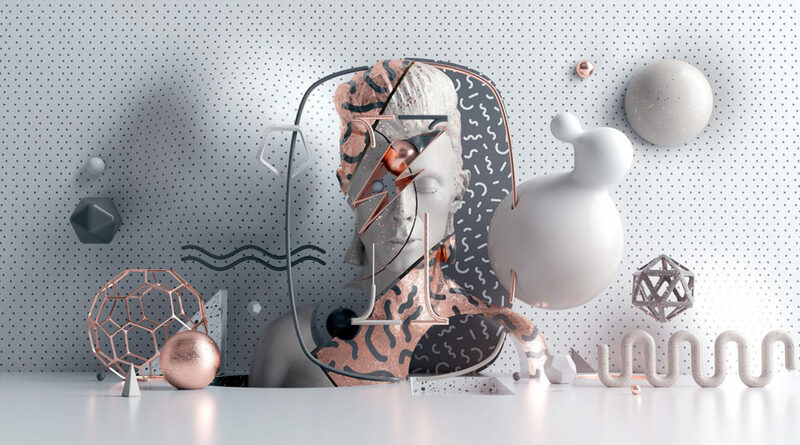 Commissioned as part of the launch of Iconic Paris’ new website, the series expands upon the style of Viriot’s previous animations. If you want to see more, check out his tumblr, which is full of them. S P A R T A ? H+ VO @fmk7 for @palms in beautiful LAS VEGAS ??? MAKE IT RAIN DOGG via H+ Very Own @fmk7 for the one and only @superdeluxe ??? Vincent Viriot, who produces work as FMK7, is represented by H+ Creative. “His contemporary graphics manipulate type and imagery, creating a unique aesthetic that has been featured by internationally recognized clients,” they say, including SuperDeluxe, Globe Skateboards, Game Awards, MIXER and BBDO NY.